We are pleased to present the island’s most real and truthful mirror to the underground. This exhibition has been planned by WeJungle and City Nomads as equal partners in crime. The exhibition show “POP’n CHAOS” is dedicated to the talents of the grounds of Singapore. Today as the world rests on chaotic accounts of unresolved issues, we the Singaporean artists must resemble the idle moment of truth without pretense. 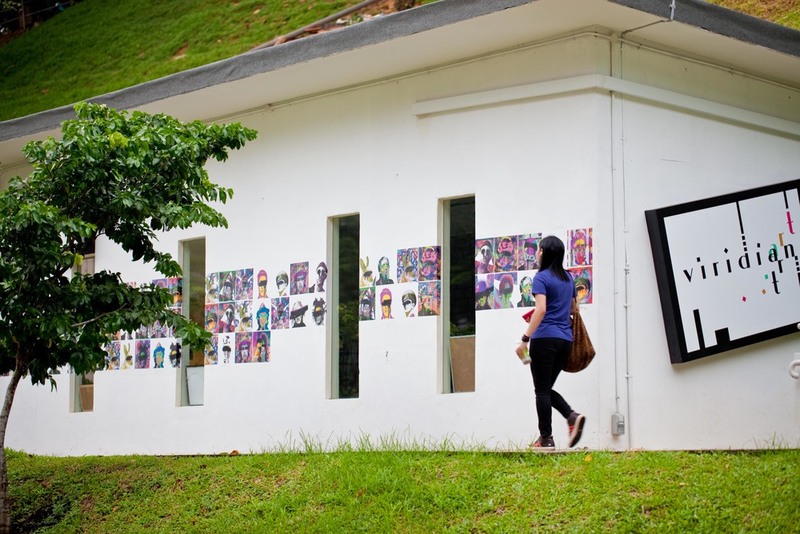 Each artist has been chosen to resemble the true face of Singapore at its current state. From total chaos to pretense without pretension, the exhibition will feature 5 artists that represents what this island is all about. -	We Jungle aims to portray the ever-changing minds of humanity through the lens of a Singaporean collective. -	Ka’a to deploy street graffiti art through a more formal presentation to address the voice of the people. -	Kitt Santos’s drawing explores the fantasy-surreal mindset of globally influenced Singapore. -	Edward Chan’s illustrations contemplates a crowded and intricate dark nature that has been denatured on the island state. -	Dan Wong’s work seeks to entertain audiences, a circus show casting futility of life like a cat chasing after a laser pointer. - Beng explores to portray the nature of the socio-political dilemma which we struggle to announce. The exhibition design will feature Singaporean Audio/Visual sub-contractor Pressure Funk and psychedelic trance Dj Nstomp’s lycra installation to accompany the environment in subtle disfigurement.